Thread Zukuku Bora - Sipi Falls, Uganda Notes of milk chocolate, plum and grapefruit with a smooth body. Great on drip! 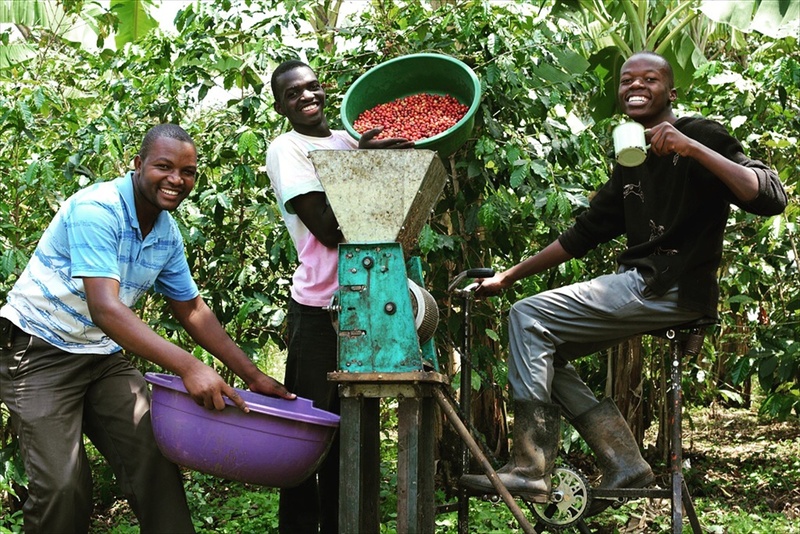 This is our first year working with these farmers from Uganda. 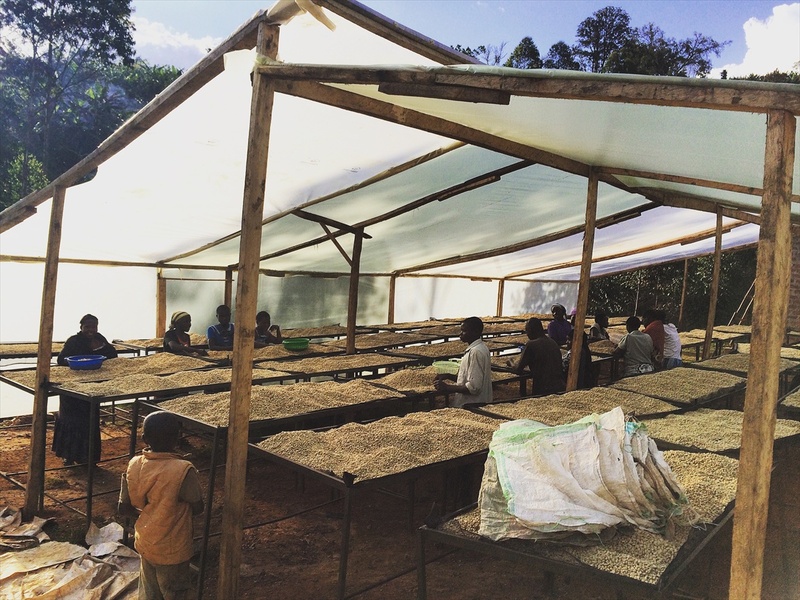 We have access to two very small lots from Zukuku Bora's first harvest. Our partners on the ground in Uganda work with Jenga, a (now quite expansive) community outreach NGO, and the work has sprouted many a tentacle. 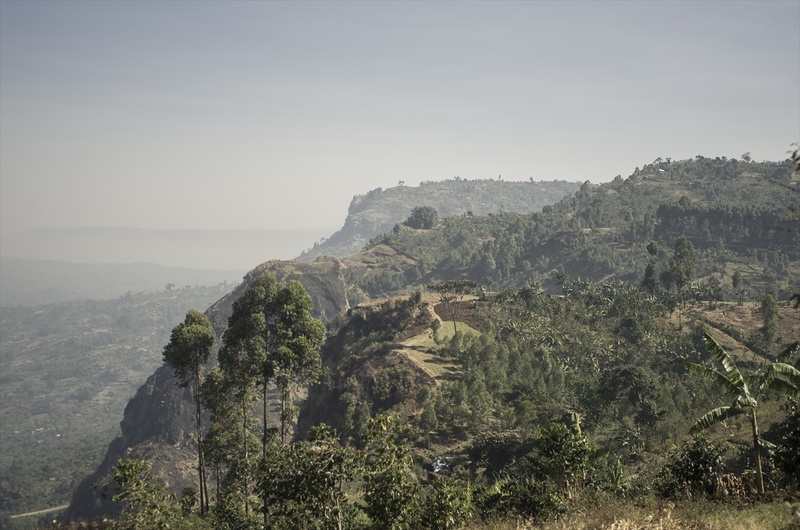 This year, they expanded their work from water, community and health into coffee: it is the primary economic activity in this part of Uganda. So small changes, can have an oversized impact.